California Window & Door, Inc.
For over 28 years, California Window & Door has believed in old fashion values such as having a staff member answer the phone during business hours, prompt customer service and having a knowledgeable salesperson readily available to attend to your window and door questions and needs. 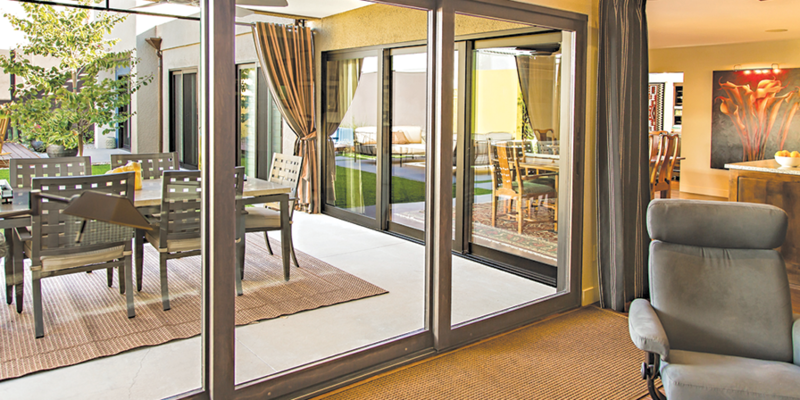 A local company located off Cook Street in the Palm Desert Business Park, Owner Timothy Ellenz brings more than 30 years of his window and door industry expertise to the valley. Tim and his staff strive for strong customer relationships and are committed to providing personal, courteous service with meticulous attention to detail. 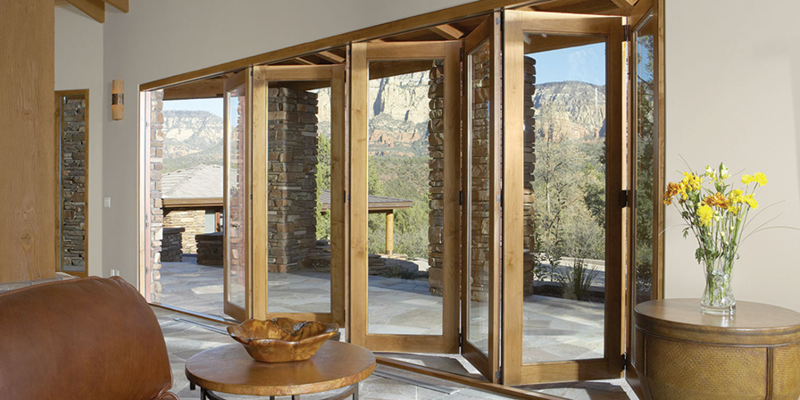 are done with precise skillfulness that allows California Window & Door to stand behind every product and installation. 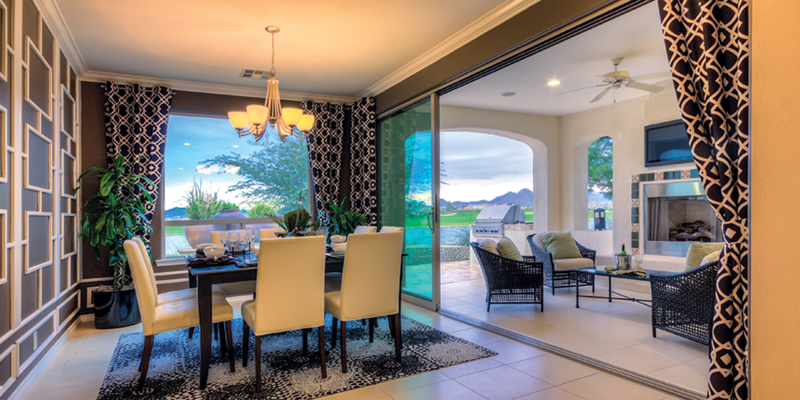 Why You Should Choose California Window & Door, Inc.
Our company provides an experienced staff that responds to client’s needs. We deliver quality products and workmanship on time and on budget. We listen to your needs and recommend the best solutions for your unique situation. We are on time, on budget and communicate often. 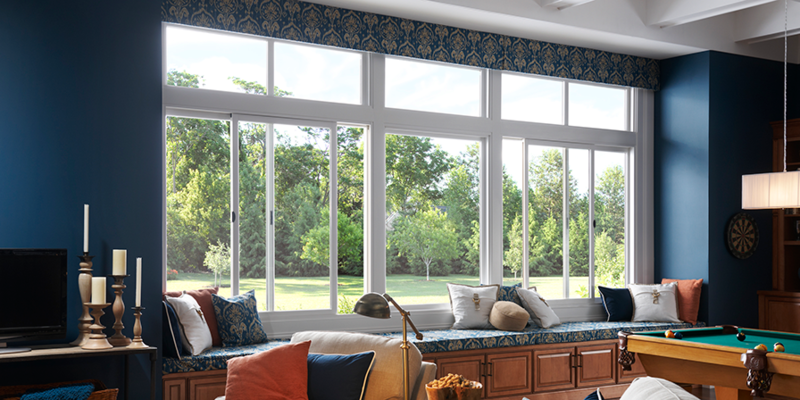 Custom craft and install your windows and doors with unmatched precision and care. Clean up when we’re done so you won’t even know we were there. We will make your project easy and exceed your expectations every step of the way. 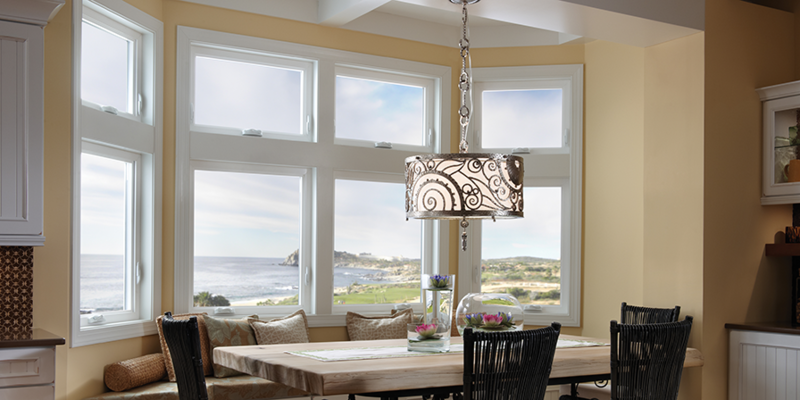 California Window & Door has partnered with Hero to offer 100% financing for new energy efficient windows and doors. Right now is the time to improve your property value, increase curb appeal and save energy. Call and talk to one of our sales experts to find out how easy it is to qualify for this fantastic financing program. 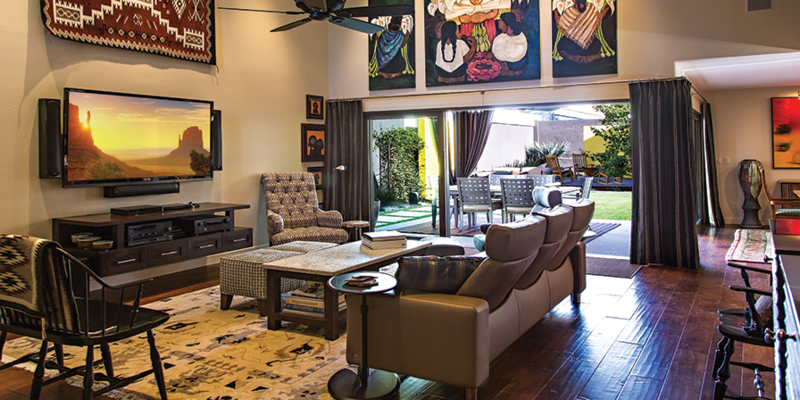 Serving the entire Coachella Valley: Palm Desert, Palm Springs, Indian Wells, La Quinta, Indio and Rancho Mirage.